Happy Friday! 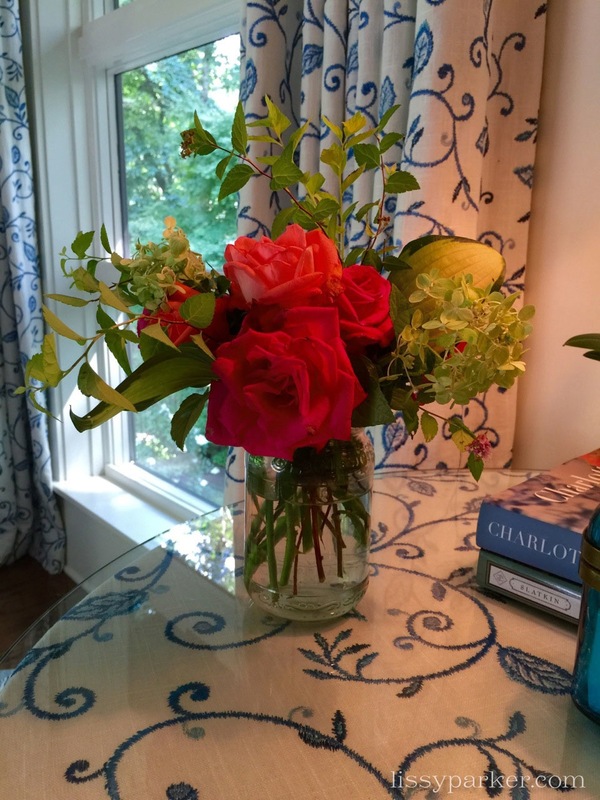 This beautiful bouquet of roses was a birthday gift from a friend and came straight from her rose garden–how wonderful to have your own personal rose garden. The fragrance from these colorful blooms filled the room and brightened my bedside table for days. Why not have a look around your garden, or your neighbor’s and create a little bouquet to add some sunshine to your home and your weekend. Thank you , Lissy, and happy Friday to you, too! Have a wonderful time—Fall is in the air. Happy Happy they are beautiful !!! Cathy, Have a wonderful holiday weekend!